CRANK hook stud style snaffle from Pariani Classic Line combines exclusive beauty with top quality made in Italy. 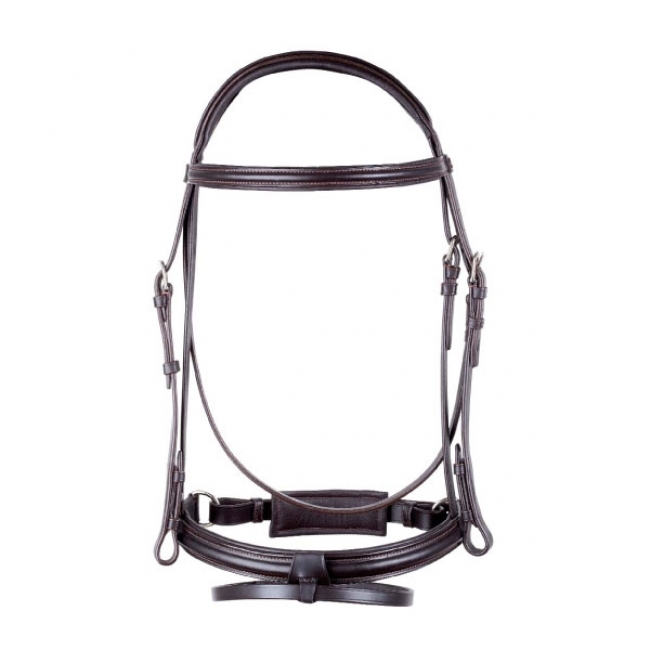 The bridle has a Crank cavesson with flash strap. Complete of reins at your choice. The headpiece of the noseband which passes over the padded and shaped headstall gives a great comfort to the horse. Available to order in all sizes. Call in store on 01 4588600 for more details and prices.